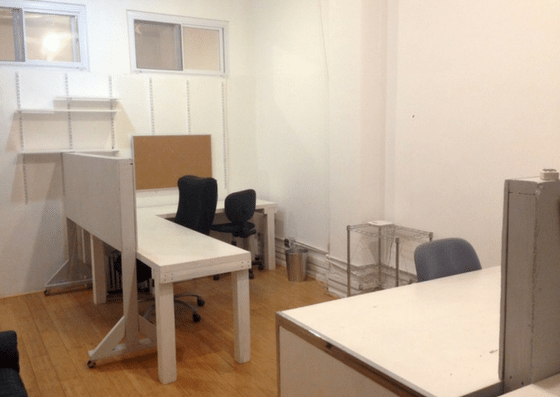 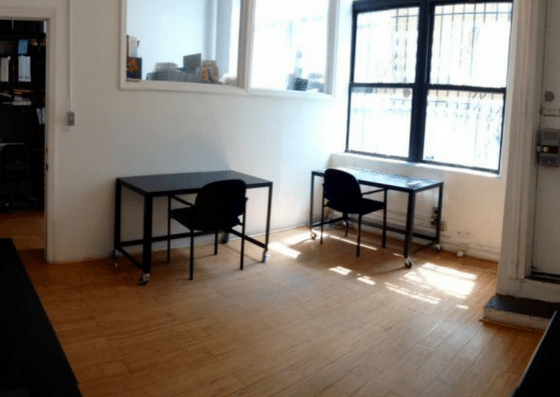 The Studio Guild is a collaborative office space for creatives and change-makers in New York City. 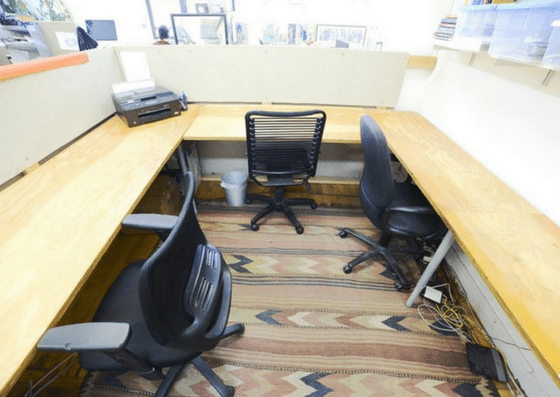 They offer dedicated desks for $600 per desk per month and private offices for $2,250 per month. 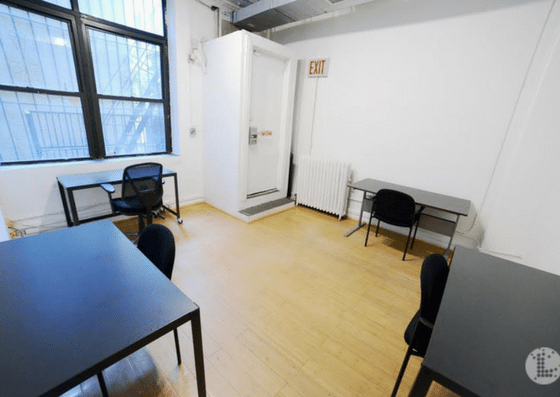 Their amenities include 24/7 access, parking, filtered water, conference room, and wifi. 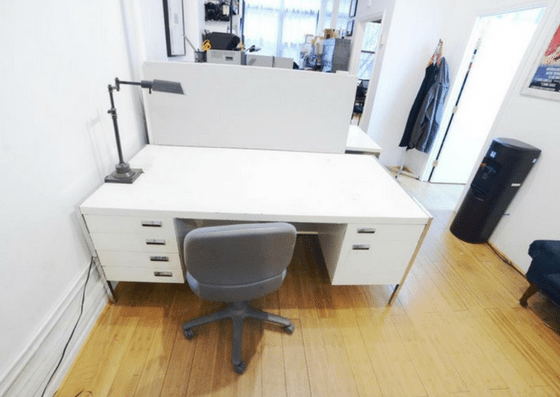 The Studio Guild offers dedicated desks and private offices. 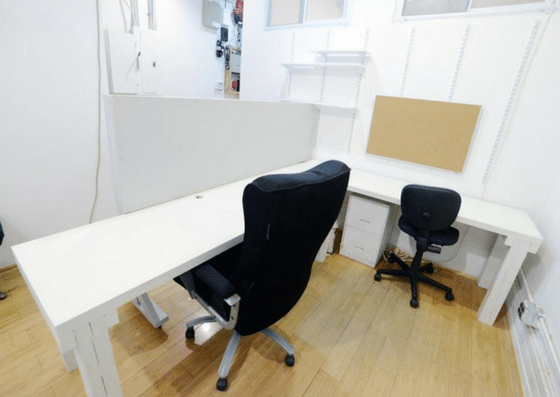 Their dedicated desks cost $600 per month, while private offices are $2,250 per month and can hold teams of 2-4 people.